This festive season, give someone the gift that keeps on giving! A Punch Card allows guests to drop-in, use and reload at their convenience, without having to purchase individual drop-in passes each visit, so they can enjoy more time at the Y. Purchase a 10-Visit Punch Card for the Price of 9! 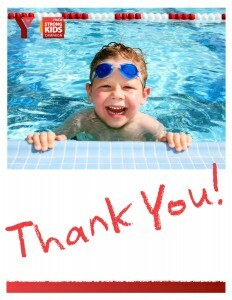 A YMCA Gift Card can be used towards any program or service at the YMCA including membership, massage services (available at Eau Claire YMCA) a summer camp week, babysitting services, personal training, swimming lessons, and any YMCA program. Can’t find a unique gift for the person who has everything? 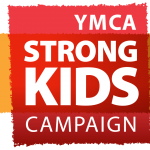 Donate to YMCA Strong Kids Campaign on their behalf. Visit Member Services at your YMCA for more information on any of these gift-giving ideas. YMCA Calgary has been chosen as the charity of choice for ‘Twas the Night, Calgary’s largest holiday celebration and after-hours shopping event! ‘Twas the Night will be held on November 27 at the downtown shopping centre, the CORE, and all donations collected will benefit YMCA Strong Kids. When: Thursday, November 27, 2014 | 6:30 p.m. – 10:00 p.m.
What to wear: Feel free to dress holiday retro chic a la the glamorous 1960s. Prizes will be awarded for the most impressive retro-themed attire. The event is open to all, and is free to attend, although donations are encouraged. Donations can be made online when you RSVP, or in person at the door. Last year ‘Twas the Night raised over $60,000 for local non-profit organizations. Let’s see if we can beat that record to help even more Calgary kids get a YMCA experience through the YMCA Strong Kids Campaign! 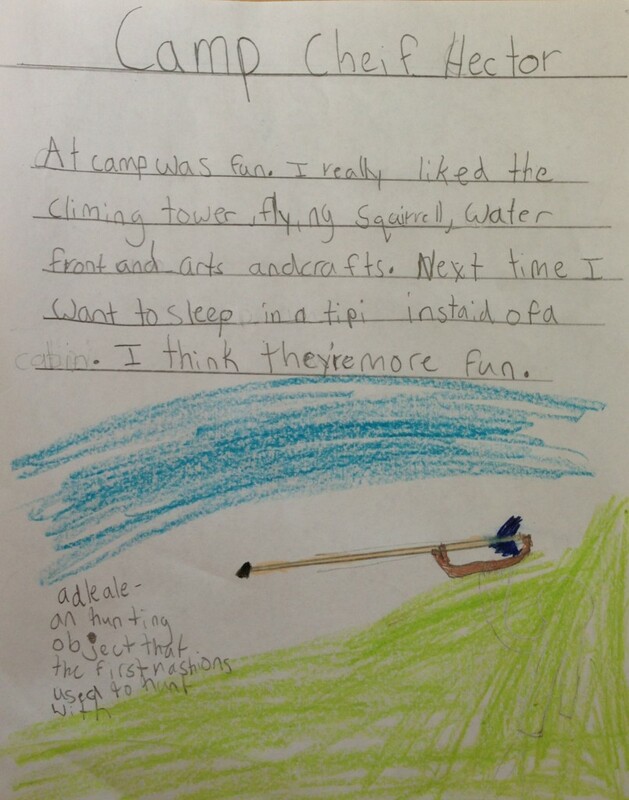 Every Day at Camp is an Adventure! We’re asking parents why they send their kids to Camp Chief Hector YMCA. “I’ve been sending my two happy campers to YMCA’s Camp Chief Hector for four years- since they were old enough to go! I have fond memories of CCH from when I was young so I couldn’t wait till they could go too. Every day at CCH is a fun adventure, no matter the weather! I love that they learn about nature and First Nation’s culture in a nondenominational environment. The camp councilors are so enthusiastic and the kids just adore them. Everything is at CCH is well run- all the activities, the crafts, the meals, the outtrips and of course, grand council. “We camp as a family but a week at Camp Chief Hector builds a sense of independence and self confidence that only comes from being away from home. 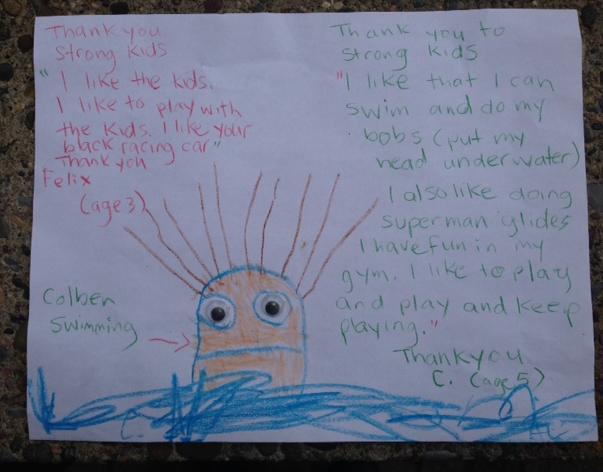 A lovely picture handed in this morning at Eau Claire YMCA by two of our younger members, able to access the YMCA through our Strong Kids Campaign. Thank you to everyone who supports Strong Kids for helping to impact the lives of these two wonderful boys. I was working in a hotel as a housekeeper. I was a single mom with two young kids, Colton and Amber. Their father left the picture shortly after they were born, and I was living pay cheque to pay cheque, trying to make sure my kids had food on the table and shoes on their feet. The thought of registering them in after-school soccer, summer camps or dance classes had never been an option. I just couldn’t afford it. My name is Tracey, and this is my Y story. One morning, a coworker and I were cleaning a hotel room and we began to talk about our kids. I told her the struggles I was experiencing – not being able to give them the opportunities their friends had. She told me about the YMCA and how she was able to register her kids in summer camps. Over lunch, I called the Y and talked to a camp coordinator about financial assistance and camp options. A few months later, I sent both Colton and Amber to their first experience of summer camp. I remember the first day I dropped Amber off at the bus. She was really nervous as we drove up to the meeting place and got her signed in. It was amazing how warm and welcoming everyone was to both of us right away. Amber is an adult now – she went to camp for seven years. Those experiences allowed her to grow an amazing foundation that has given her a passion to work with others and be a leader. It’s great to see that she still keeps in touch with the friends she met years ago at camp. 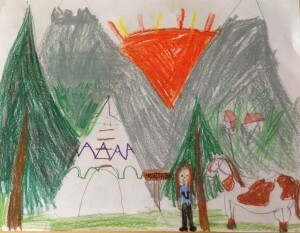 Colton first went to Camp Chief Hector YMCA when he was seven years old. He was more scared than Amber his first time – they even had to rearrange his room so that he could sleep close to a counselor, and he kept a flashlight on throughout the night. Colton has always been a very withdrawn, reclusive boy who easily gets upset and angry. Each year, I couldn’t believe he actually lasted through the whole week. The counselors were amazing with him; they gave him the male support he needed and helped him grow self-confidence. 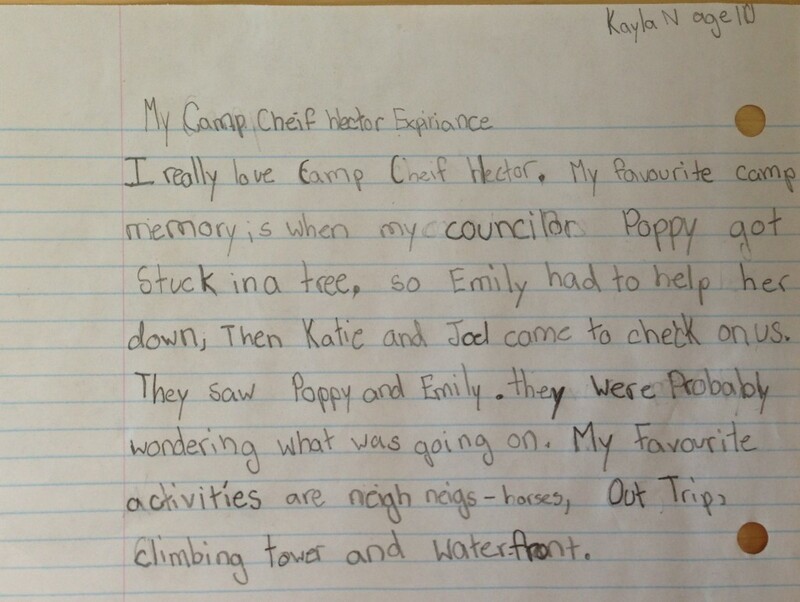 Camp Chief Hector YMCA has changed the lives of my kids and encouraged wonderful changes in our family. 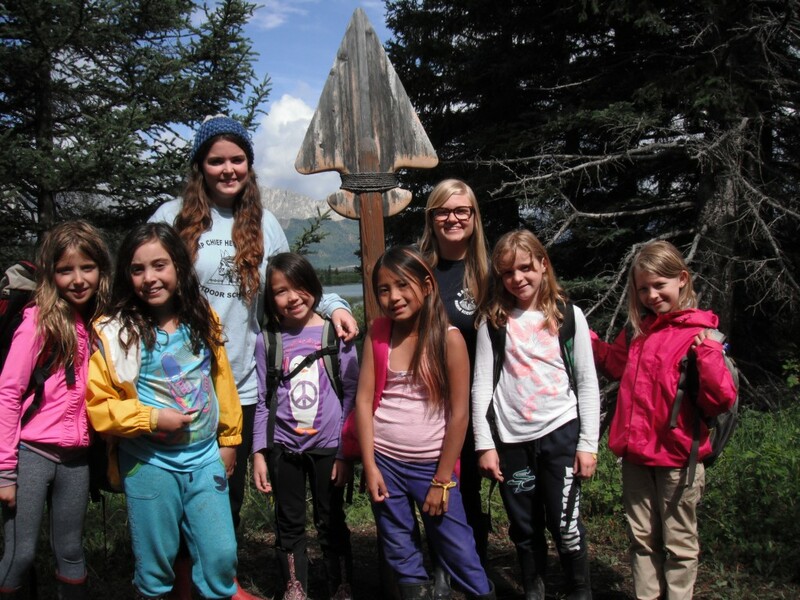 Without the financial help from YMCA Calgary, I never would have had the funds to send them to camp and they would not have the solid foundation for adult life that they gained through those experiences.